By Juergen Merkel, Nokia, rapporteur of the FS_FRMCS study item. At the recent 3GPP SA plenary, a study item was approved - to investigate the requirements for a new railway communication system, as a successor to the GSM-R service. To have a successor technology in place by 2020 for trials and by 2022 for deployment, the International Railway Union (UIC) have published a user requirement specification in their paper “Future Railway Mobile Communication System - FRMCS” (see S1-161250). Triggered by this, 3GPP Working Group SA1 have started a first study (see S1-161588) which paves the way for them to identify which FRMCS requirements are in the working scope of 3GPP and to complete a gap analysis of existing functionality in Rel-14 - to identify the work needed in 3GPP Rel-15. When complete, SA1 will have identified the normative 3GPP work needed to make the FRMCS a success. 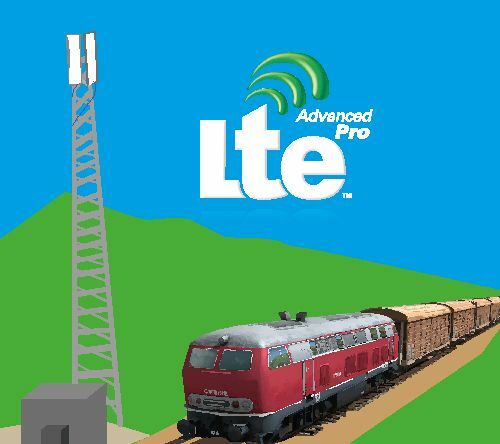 GSM-R is an adaptation of GSM technology to suit the railways’ needs for communication. 3GPP GSM-R provides the services necessary to support Voice Group Call, Voice Broadcast Call and prioritization of these services by “(enhanced) Multi-Level Precedence and Pre-emption service ((e)MLPP). GSM-R has been elaborated in cooperation of the International Railway Union (UIC) and ETSI TC SMG - the predecessor of 3GPP - in the second half of the 90’s.